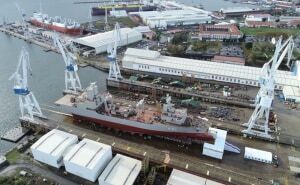 The first of the RAN's next auxiliary oiler replenishment (AOR) ships, the future HMAS Supply, has been launched. 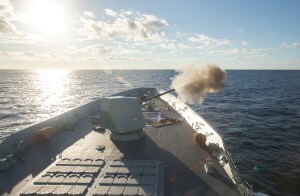 BAE Systems has selected Lockheed Martin and Saab to deliver the Combat System integration on the Hunter Class frigates. 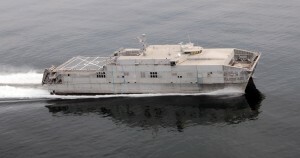 Austal's American subsidiary, Austal USA, has delivered the Expeditionary Fast Transport ship USNS Burlington (EPF 10) to the US Navy. 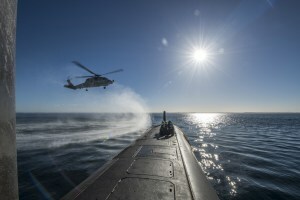 The SIA conference theme was centred around the Collins class life of type extension (LOTE); current thinking and the technology to be delivered under Sea 1450 from both defence and industry perspectives. 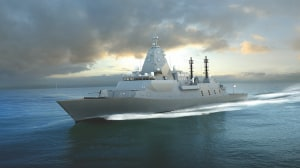 Australia’s historic shift to continuous naval shipbuilding has begun with construction starting on the new fleet of Offshore Patrol Vessels, to be named the Arafura class. 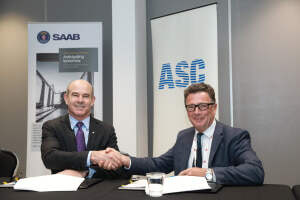 ASC has signed separate agreements with Jeumont and Saab on submarine design and service delivery for the Collins-class, the Future Submarines, and Sweden's A-26 class submarines. 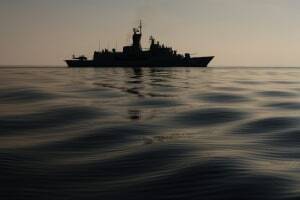 Thales will sponsor a PhD at UniSA to find ways to ensure that the operator remains central in the maritime mission as increased levels of AI are introduced into service. 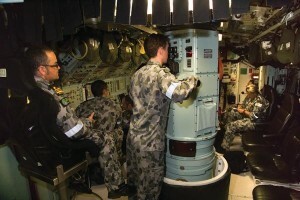 HMAS Hobart has proved her ability to share sensor information and real-time combat system data with the US Navy. 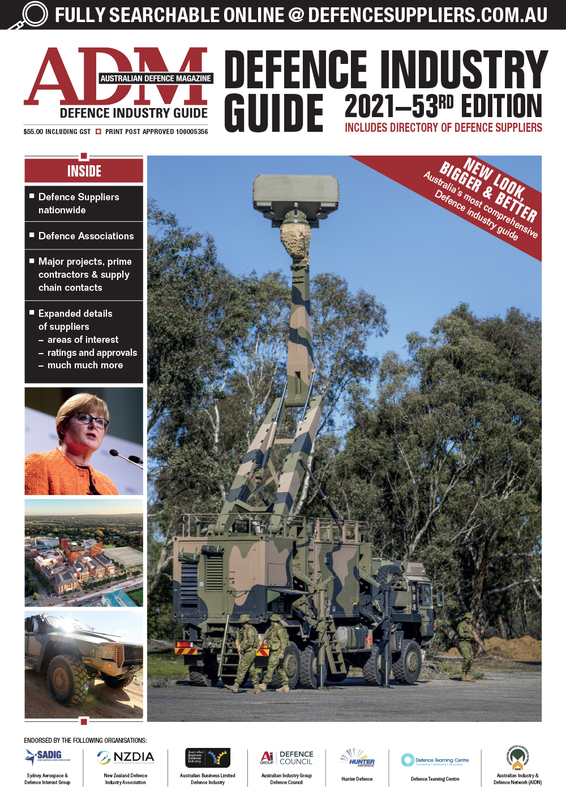 HMAS Arunta’s new mast has been installed as part of the ship’s Mid Life Capability Assurance Program upgrade being undertaken at BAE Systems Australia’s Henderson facility. 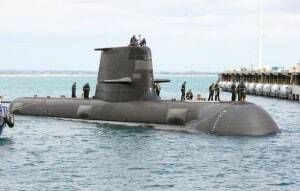 Australia is about to build a new class of submarines, which will probably be in service well beyond 2050. 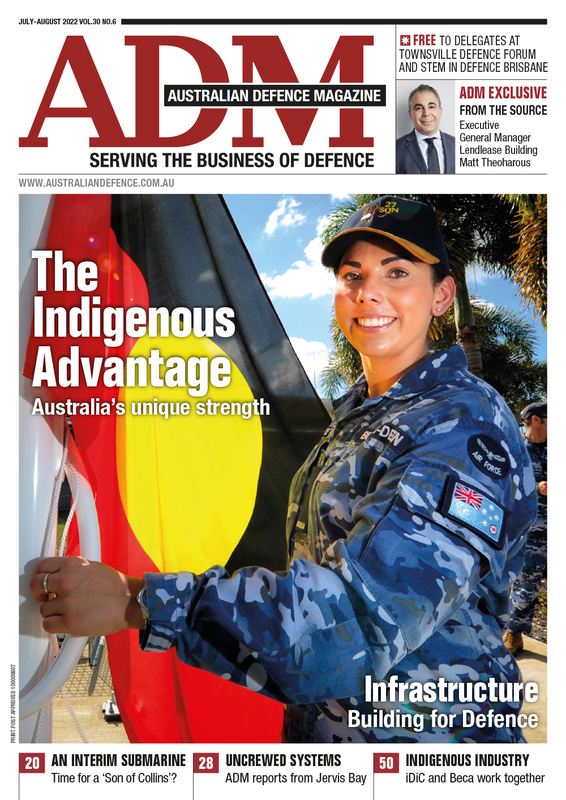 How is their world likely to change over that long life span? 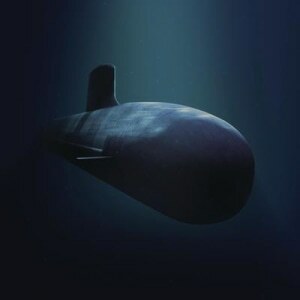 What forces are currently driving submarine technology? 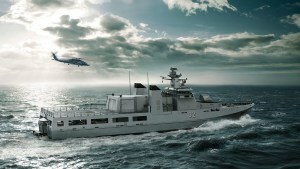 Assuming that contractual issues with Sea 1000 are resolved and design and construction eventually proceed more or less as scheduled, a further vital but as yet largely unheralded challenge awaits; transition. 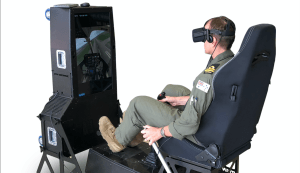 Deputy Commander Fleet Air Arm Captain Grant O’Loughlan took possession of three Ryan Aerospace virtual reality helicopter simulators at an official handover ceremony earlier this week. 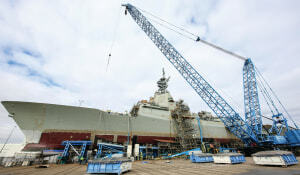 The University of Tasmania’s Australian Maritime College and TAFE NSW have strengthened their joint capability to supply skilled workers for Australia’s naval shipbuilding program. 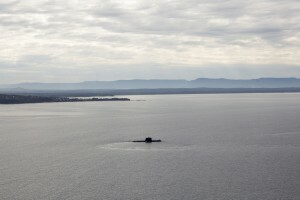 Protracted negotiations between Defence and French submarine maker Naval Group on a vital agreement are making progress, but no timeline has yet been set for their completion.